<!-- Use this connector if NIO is not available. This is a limitation of Windows -- having a file open in one process means that you can't write to that same file with another process. 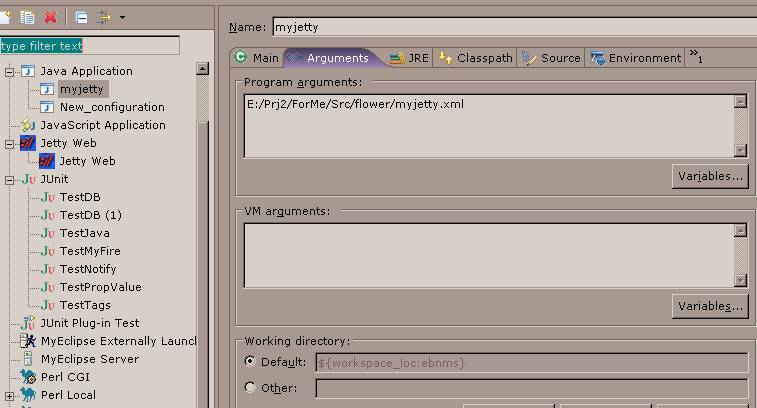 Since Jetty has mapped the file to its cache, which prevents the file from being edited, you'll need to turn off caching to work around the problem. You can turn off caching in the default servlet by setting <useFileMappedBuffer> to false in webdefault.xml.